Like to take your favorite drink with you on the go? 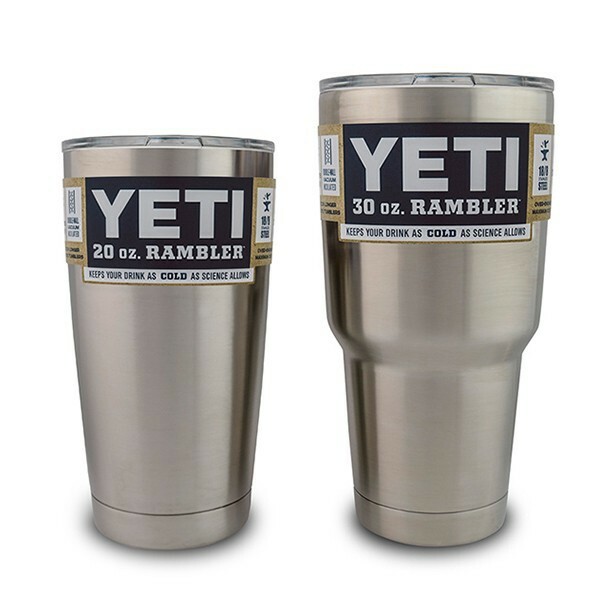 The Yeti Rambler Tumblers are sure to meet your expectations for keeping your beverage hot or cold. 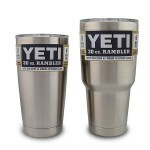 Now at J&N Feed and Seed we offer both the 20 oz and 30 oz Yeti Rambler Tumblers. These would make a Christmas gift for that special someone on your list! This entry was posted on Monday, November 24th, 2014 at 10:52 am	and is filed under News & Updates. You can follow any responses to this entry through the RSS 2.0 feed. Both comments and pings are currently closed.